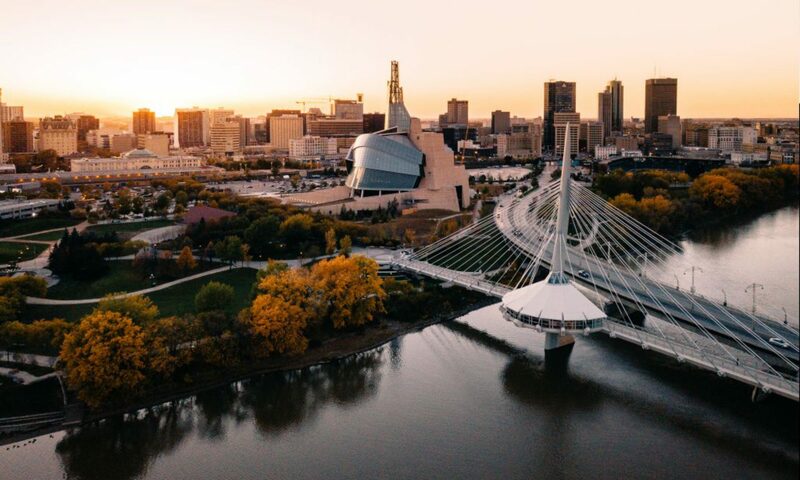 We’re pleased to announce that the 2019 National SUSK Congress will be taking place in Winnipeg, Manitoba from May 2nd to 5th! The theme of this year’s Congress is “Back to our Roots” and will focus on the themes of relating to the success of Ukrainian Student Organizations (USOs). Additional programming about the Holodomor will be sponsored by the Holodomor Research and Education Consortium (HREC) of the Canadian Institute of Ukrainian Studies, University of Alberta. Is this your first SUSK Congress? Or, just want to relive 2017’s year’s SUSK Congress (‘True North SUSK And Free,’ Ottawa’)? Watch the video below!